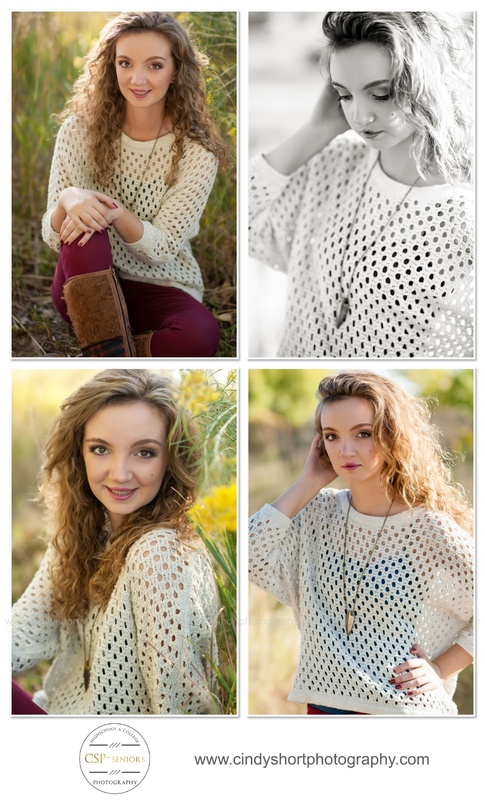 Photographing this lovely 2015 Senior from Fossil Ridge High School was a dream! Once you look into these big brown eyes, (my make up artist called them "puppy dog" eyes) you are hooked! 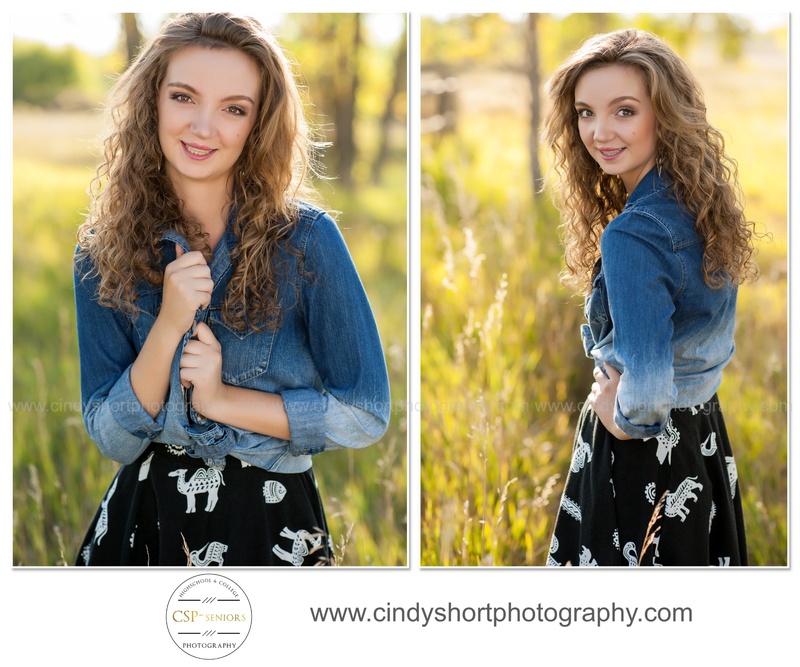 Jenna rocked her session from the studio to a nature area to the stables where we met up with her horse Slinky. 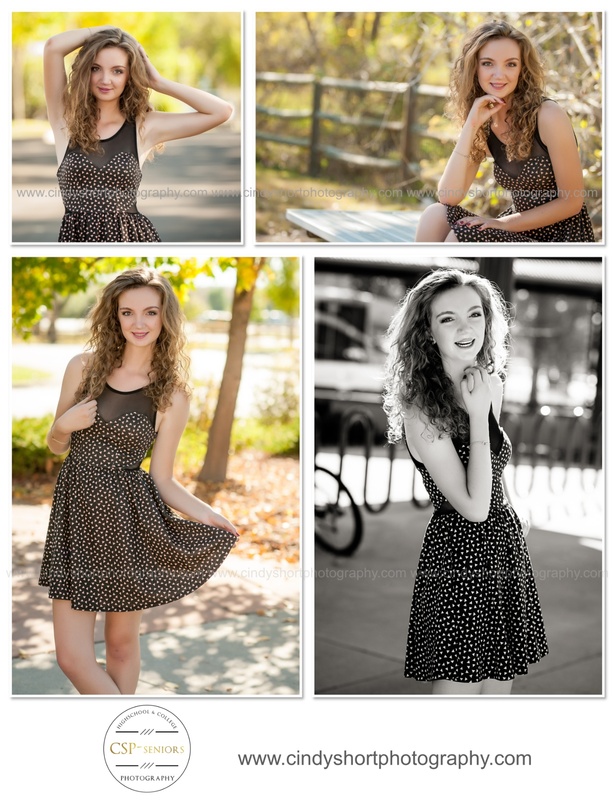 I love how Jenna's quiet confidence shows in her photos and yes, she is as sweet as she looks! Jenna, you certainly captured my heart! We specialize in modern, fashion-inspired portraits that celebrate you! 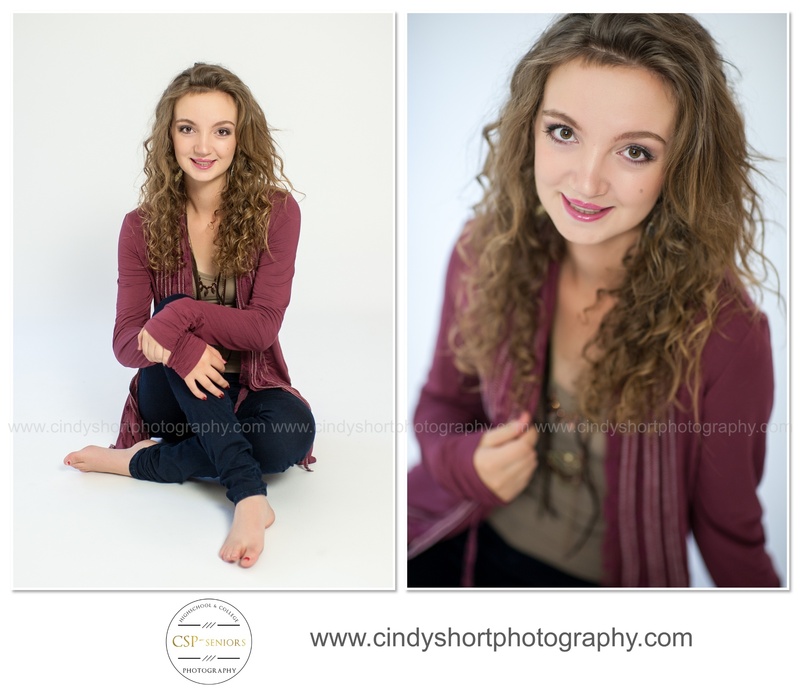 CSP-Seniors, the senior portrait side of Cindy Short Photography, is now booking for Winter and Spring 2015 Senior Sessions! 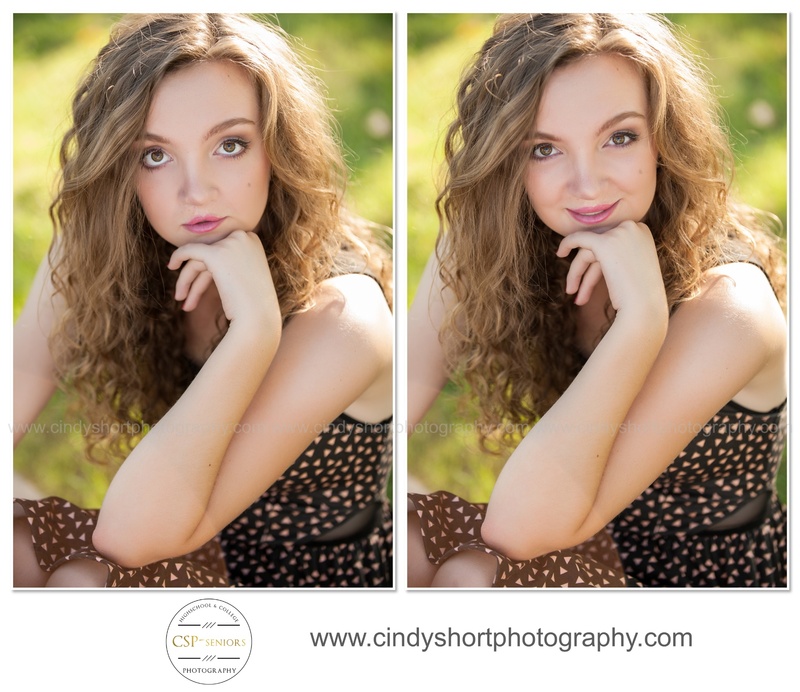 Call 970-682-4206 for session details or email cindy@cindyshortphotography.com We would love to be a part of your celebration! Noriko Garofalo - Beautiful, stunning pictures of Jenna. I can see a big smile on her Mom's face.